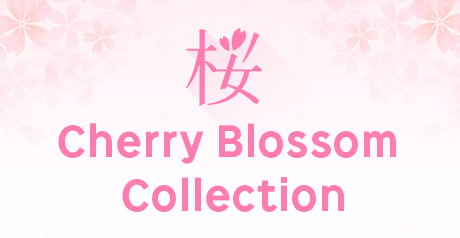 →3-4 pieces become an authority of 260*2 yen. 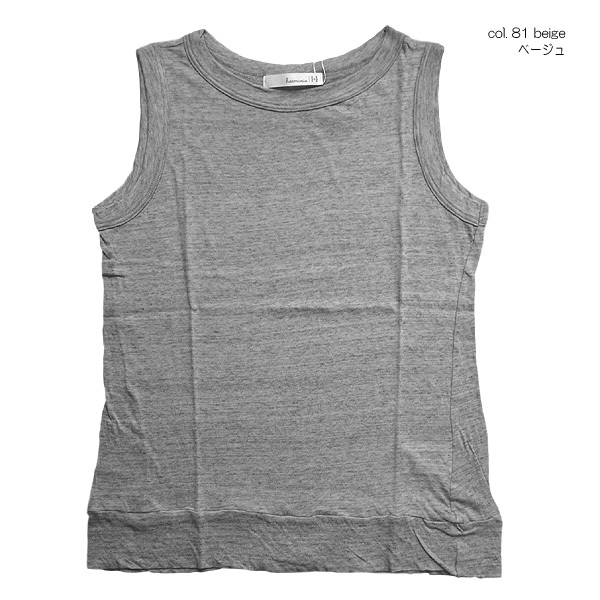 Tank top came up to washable gauze T-cloth. 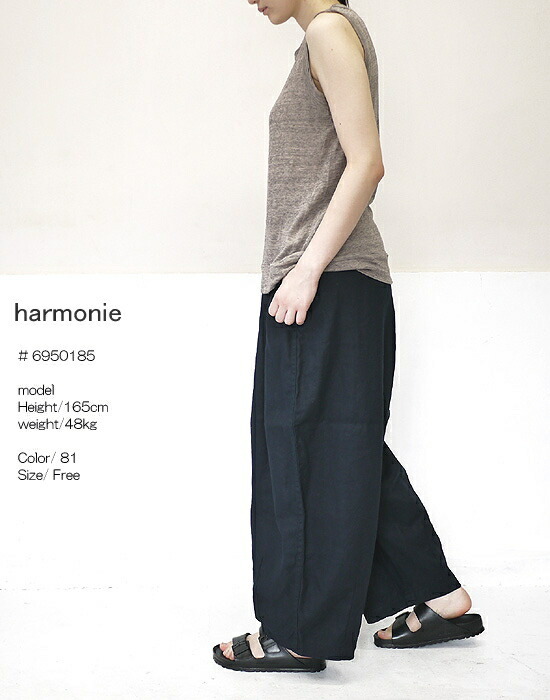 The silhouette which does not leave it without being assigned to health. 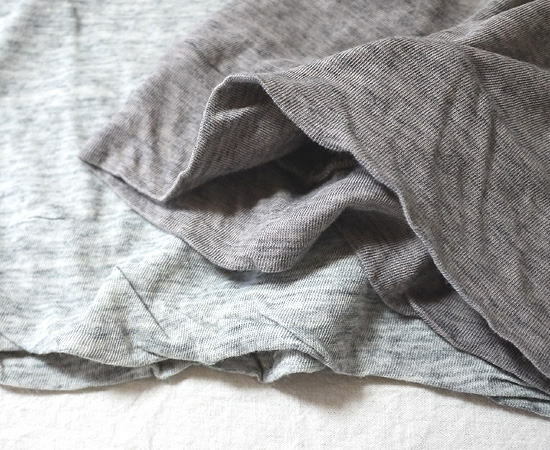 The feel that is kind to a feel of texture, the bare skin soft light. 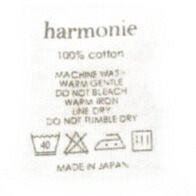 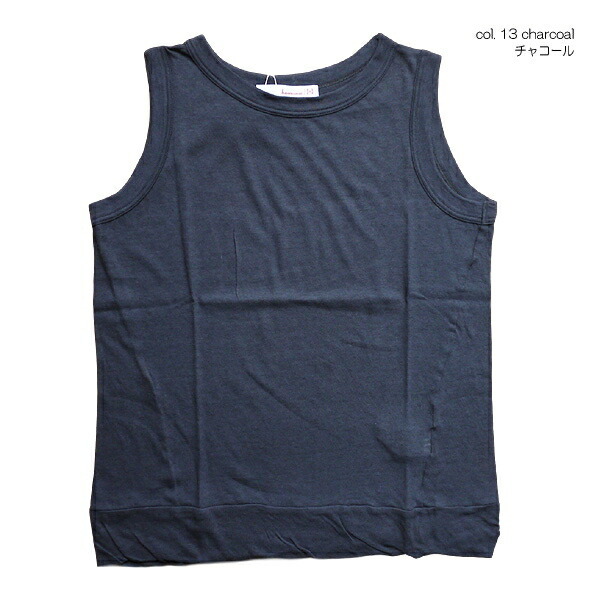 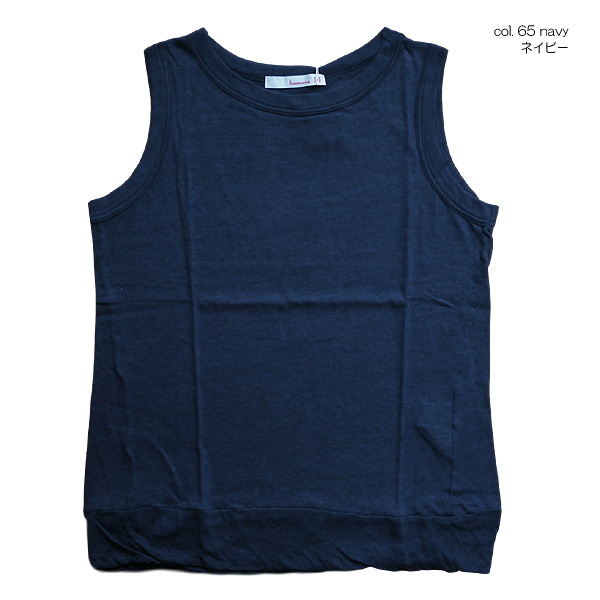 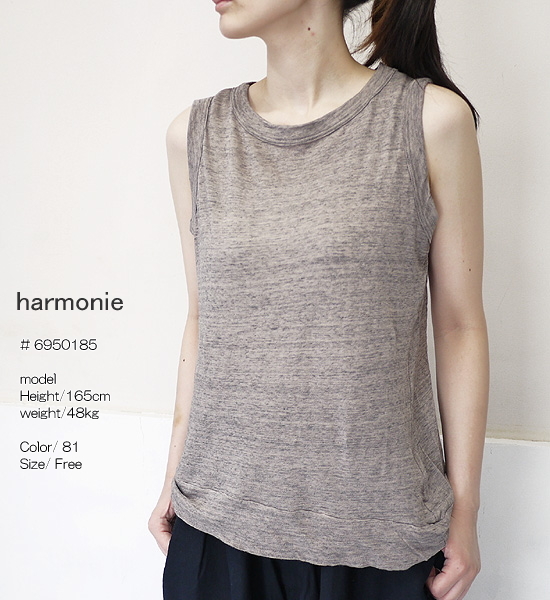 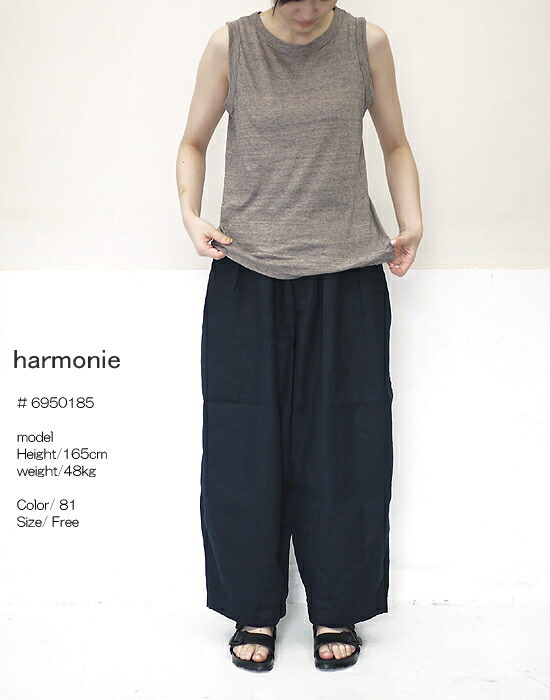 ■Tank top came up to a new work, washable gauze T-cloth from haromnie アルモニ. 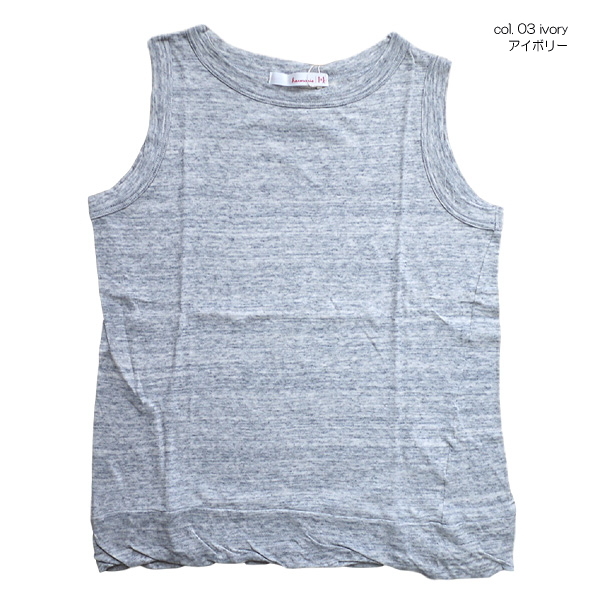 ■Feel easy for a feel of texture, the bare skin soft light which sprinkled washing to classic popular gauze. 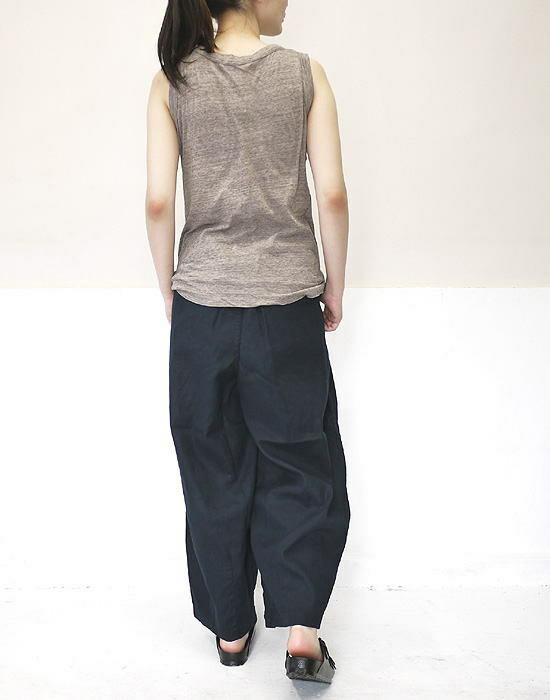 ■The silhouette which does not leave it without being assigned to health.